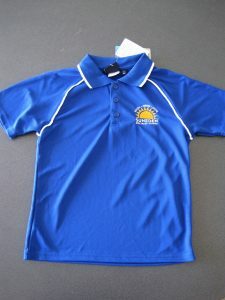 Suneden Specialist School has a school uniform available for viewing and purchase from our Front Office. Our school uniform is not compulsory, however, we do encourage students to wear it, particularly whilst on school excursions. This allows for easy recognition of our students. Wearing of our uniform also helps to promote a sense of pride in our school and ensures our students are dressed appropriately. Please ensure that all uniform items are appropriately labelled with the student’s name. For more information about our uniform please talk to our friendly office staff in person or call on 8276 3953 during school hours.